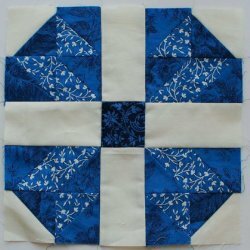 Download BOM Materials List and Block Eight Pattern! Click Here to download the PDF of the pattern for Block Eight: Paris. You knew this was coming didn't you? 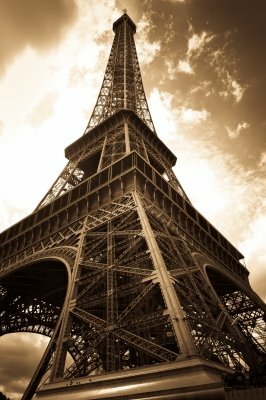 Paris France, what woman wouldn't put Paris on her travel agenda? I have been to Paris twice, both times I was a teenage girl living in Belgium. Both times I took the train into the city. The first time was very magical. I went with three other girls and we had a hotel for two nights. We walked the city, I bought a scarf that I still have somewhere. We bought skirts in a back alley kind of place so that we could say 'oh yes.. I bought this skirt in Paris'! We didn't have much money, so food was pretty basic, but I do believe my love of French Onion soups started on this trip as that was one thing we could afford when we sat down in a restaurant. Going back to Paris as an adult is high on my list. I want to see the city with a different eye. I'd also like to be there for a week or so .. to really absorb the atmosphere and take my time. 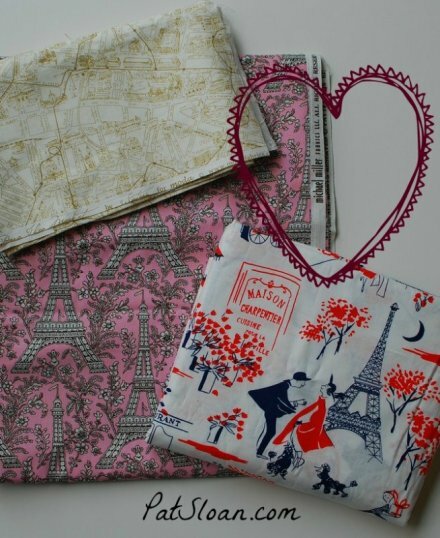 Until that happens, I have decided to collect Paris themed fabric, but it HAS to have the Eiffel tower on it. Please pop over to my blog to see what I'm up to.. I share a bit more there about Paris!